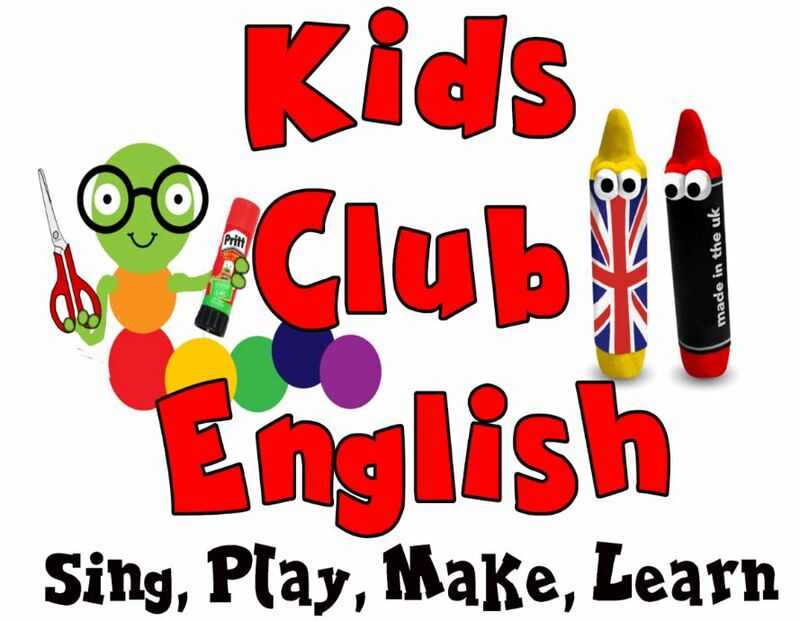 I'm Fiona and I design and run courses for children learning English as a 2nd language. These courses put stories, play and craft at the centre. The result is an integrated approach that combines total language immersion with activities and crafts that can develop topic based vocabulary, social skills, fine motor skills, literacy skills and understanding of the world.